 Semantics have been a client of Plus Accounting for 8 and a half years and so long in fact that they were with us when our company name was still Feist Hedgethorne. They chose us as they wanted a company which could provide practical, reliable and professional financial advice as well as accounting services. Services that we provide include Payroll, Bookkeeping, Financial Reporting and Profit & Loss reports. They say we’ve helped develop their company by discussing company’s performance, market forecast and other financial aspects. Specific areas we’ve helped Semantics with are cost saving exercises, evaluation of operational costs and restricting aspects of the company to adapt to market fluctuations.  “Absolutely, Plus Accounting has played an important role in helping us become an established and successful firm”.